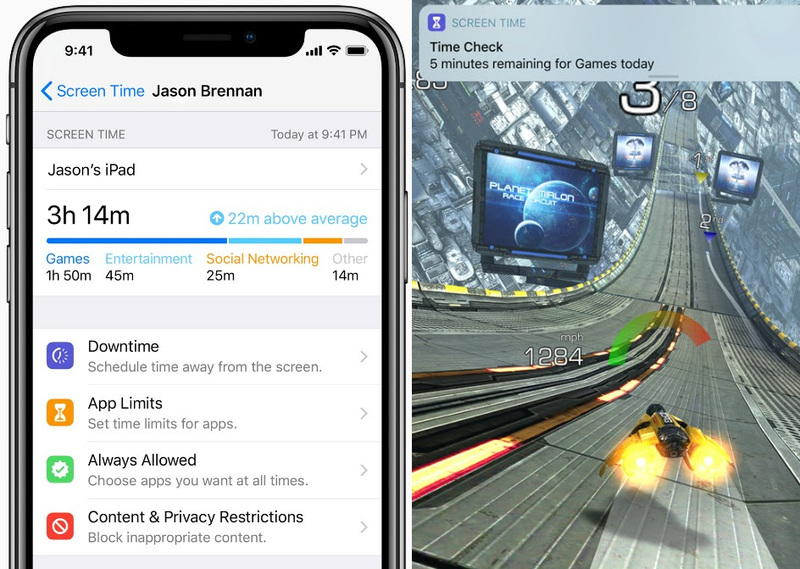 Screen Time is not just for phones, but also for iPads. While some schools have some controls on them, this new tool will let parents help ensure time grabbers can be prevented during school hours— the parents have to setup Screen Time, the schools do not have access to it controls. Preventing video games and other things from being accessible during school hours helps students focus on their classes. If you know anyone with kids who might benefit from having help in preventing excessive screen time with their kids, please forward this blog to them. This blog post was republished with permission from Tech Talk Tuesdays . and youth, including academic issues. Delaney recently helped start the "Away For The Day" initiative to help transform middle schools into cell phone-free spaces. Please learn more by following Delaney’s Tech Talk Tuesdays and Away for the Day . Newer PostMonitoring Your Child’s Device is a Good Thing. Here’s Why. Older Post"I didn't mean it that way" IS NOT A LEGAL DEFENSE. How good kids get into big trouble with smartphones in their pockets.